Through my years of homeschooling, I have heard of many different curricula. Some stand out, some don’t, and some I think ” that sounds great, but, I’d never use it”. This is where Schoolhouse Teachers comes in. I was at the 2:1 Conference this past October and got to talking to a friend of mine Marcy, from Ben and Me. She asked me if I’d be interested in trying out Schoolhouse Teachers. No strings attached, just give it a try, if I liked it I could share it with my audience and sign up for their affiliate program. I told her sure, but in the back of mind, wondered if I’d ever really use it. When we use the Art program for Schoolhouse Teachers I print out the lessons. These PDFs are VERY thorough and give step by step instructions. They can last a week, a month, or a couple of days. It really depends on the child. The lessons we used required materials we already had on hand. 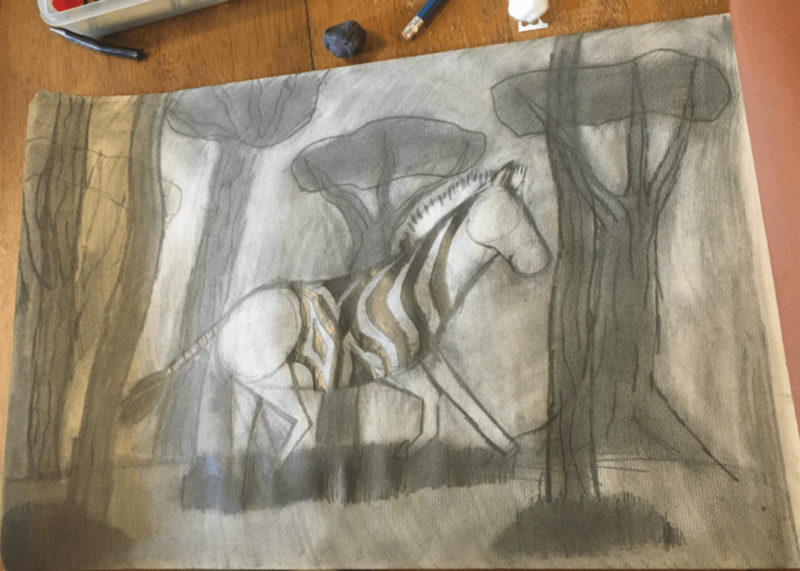 Things like charcoal pencils, chalk pastels, colored pencils, and other basic art materials. My daughter loves art, so she had a big art kit that contained many of these materials. You can also get these at a craft store near you, or on Amazon. They were all mostly inexpensive. Which, is nice, because we have used art programs in the past that required a large number of expensive materials. About a month later, my youngest son had his reading assessment. Long story short, the methods we were using for homeschooling wasn’t working for his learning style. Every single piece of the curriculum I have saved from my girls has NOT worked for the boy. So, while I was disappointed, I wasn’t surprised. She recommended using the unit study approach with him and focusing on things he was interested in. Now, let me just say, I have shared with you before that my boy has thrown me for a loop. This has been both in parenting, and homeschooling. I have felt like a first time homeschooler. Which is not a good feeling for this seasoned, Type A homeschool mom. The last thing I wanted to do was spend money on more curriculum. I also did not want to piece together my own stuff. Again, I remembered Marcy telling me about Schoolhouse Teachers, so I logged back in and began checking out the resources for Kindergarten. I was amazed by how much they had. I began printing out different topics and became excited about what all we would be studying. The way I use schoolhouse teachers with my boy is really pretty simple. 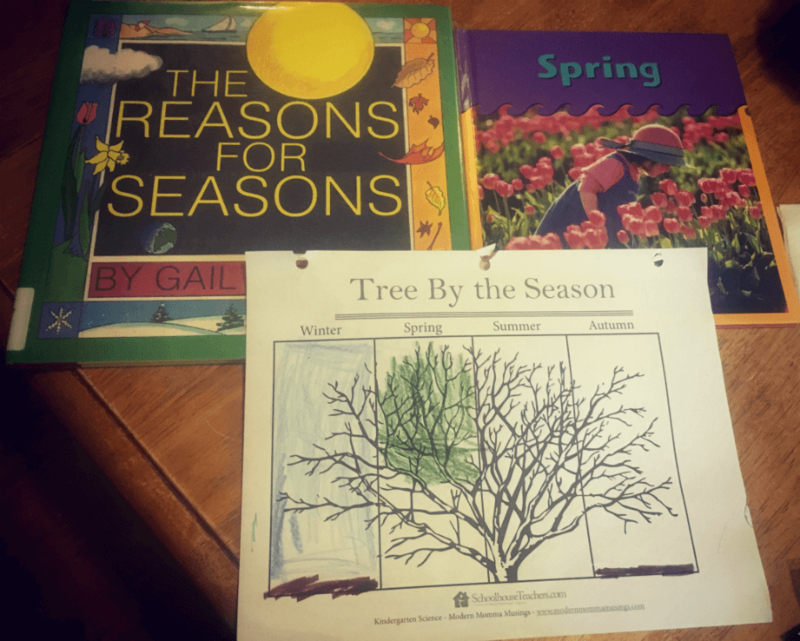 Schoolhouse Teachers has a large library of resources for Kindergarten. We are only using it for Science and Social Studies. Each week I choose a different topic to study. I tend to alternate between social studies and science. We only focus on ONE topic each week. Each lesson comes with book recommendations, which is awesome! About a week before, I plan ahead by putting the books we need on hold at our local library. I also look around online for crafts, and other ideas I may want to add on ( you do not HAVE to add anything to this, but, sometimes I do). Each week is laid out day by day. It includes printables, hands-on activities, ideas for discussion, and so much more. It really is an “open and go” curriculum. Now that we are five months into using this approach with Daniel, I am amazed at how much he has learned. The unit study approach is great for his ADHD learning style. 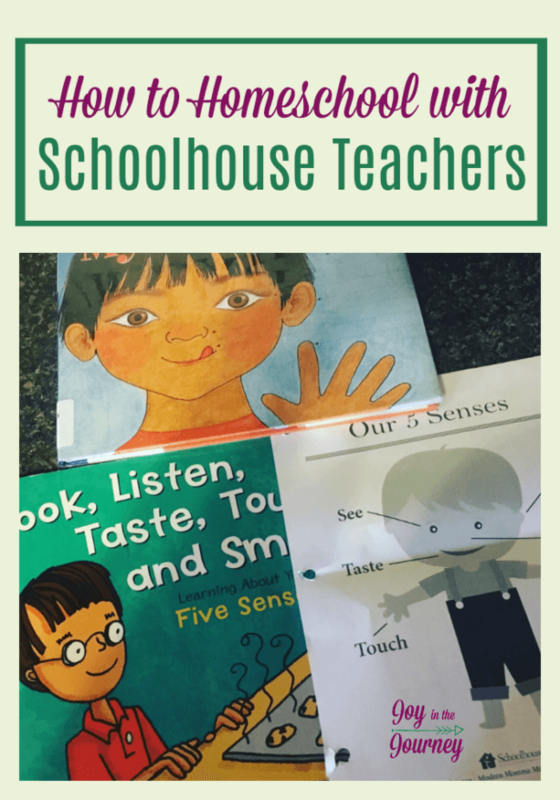 Schoolhouse Teachers has been an amazing resource for us as we homeschool kindergarten. It was honestly a life saver for us, which is funny since initially I didn’t think we would use it! 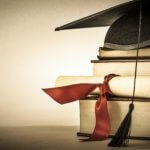 What All Does Schoolhouse Teachers Have to Offer? I wanted to give you all a tour of the Schoolhouse Teachers interface and show you what all they offer the homeschool community. It really is an amazing resource that I think goes unnoticed. I wanted to do this as a video screen share, but technology just wouldn’t cooperate. So, instead, I made a slideshow. This is just a small preview of what all Schoolhouse Teachers has to offer. 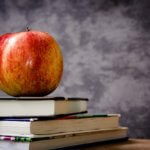 I hope this has helped you see how you can homeschool with Schoolhouse Teachers. If you have used it before, I’d love to hear your thoughts in the comments below. Also, feel free to leave questions if you have them. I’d love to chat with you!